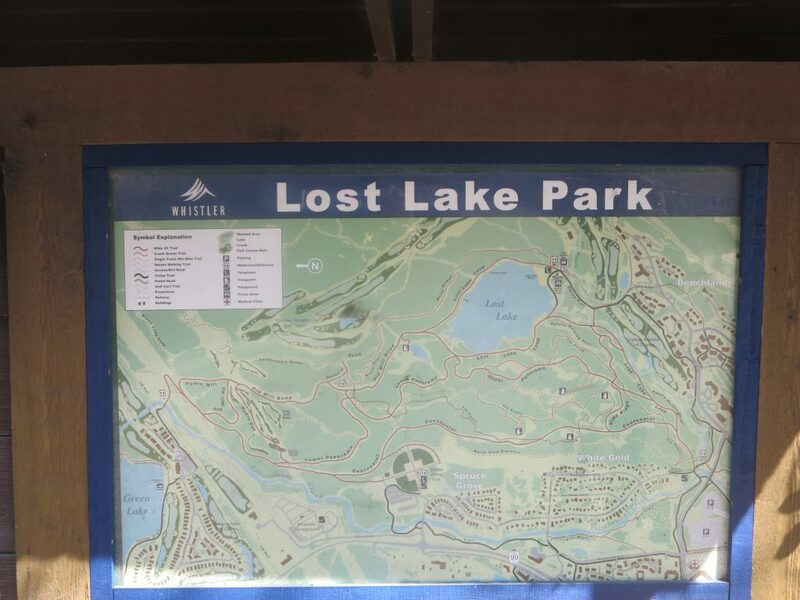 Click through to our directory listings for more details, pictures, maps and links. 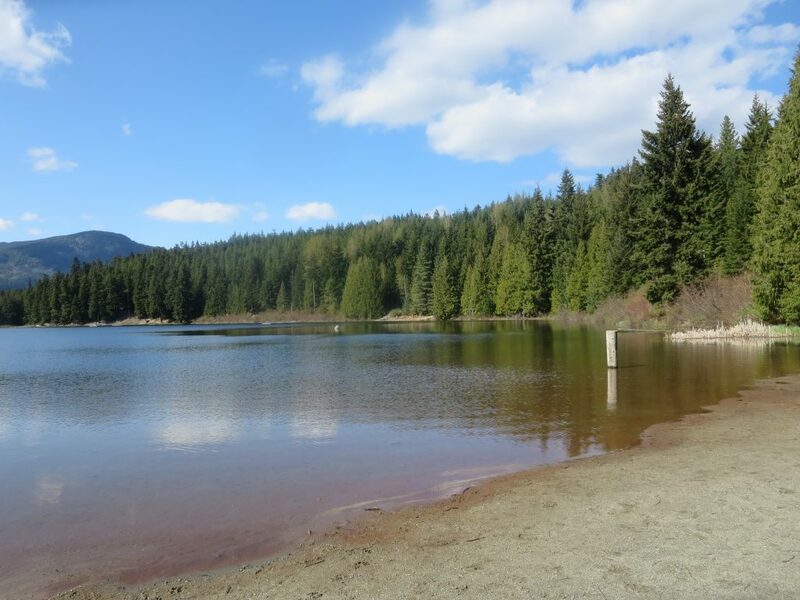 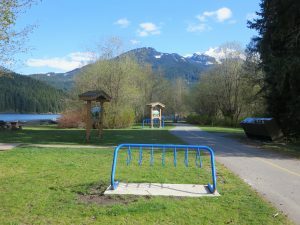 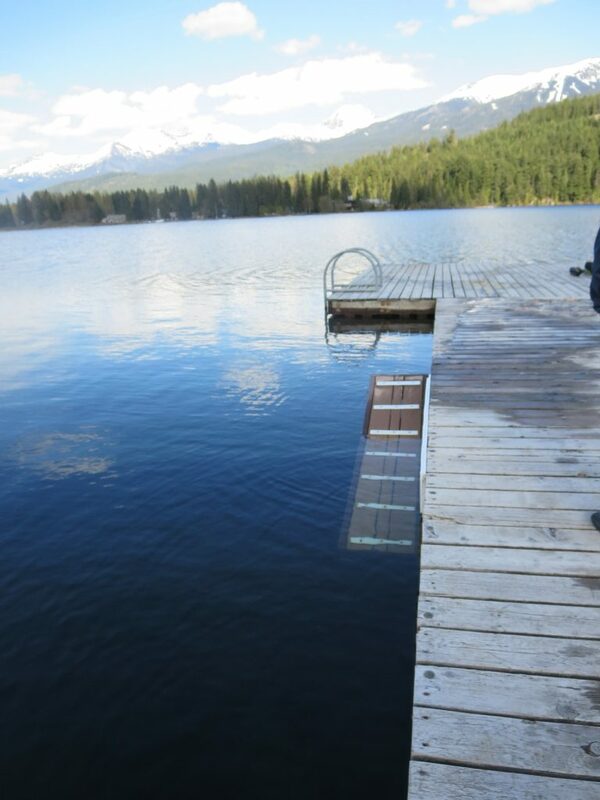 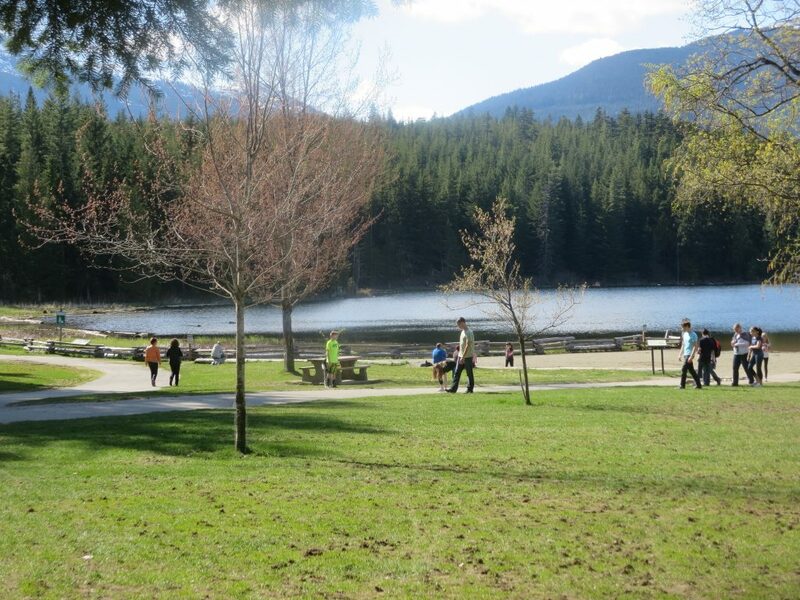 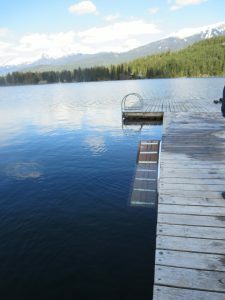 You’ll find Alpha Lake Dog Park about 5 minutes south of Whistler Village on the west side of the Sea-to-Sky Highway. It is a large fenced enclosure with a small dog beach on the north end of Alpha Lake. Parking is available a short walk up The Valley Trail in a parking lot on Lake Placid Road. 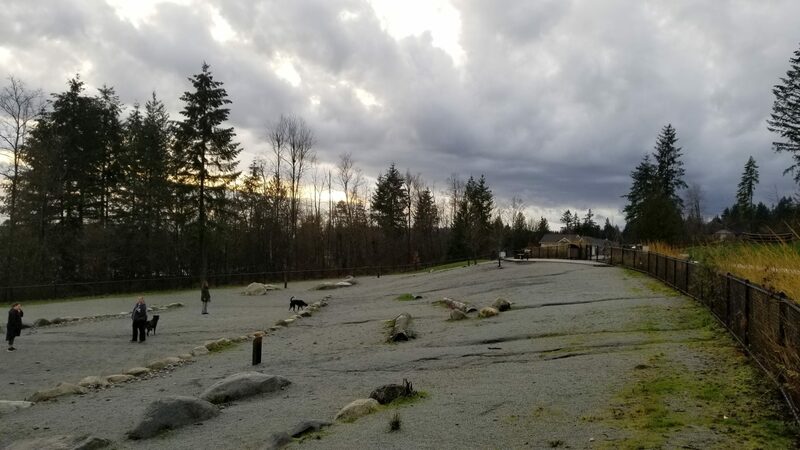 Bayly Park Off-Leash Dog Park features a large fenced enclosure with some agility training equipment and a gravel surface. 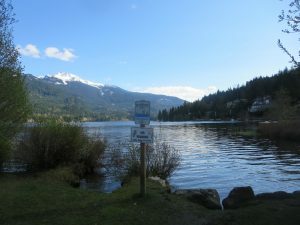 It is located a few minutes off the Sea-to-Sky Highway at the former Whistler Olympic Village, which is about 10 minutes South of Whistler Village. 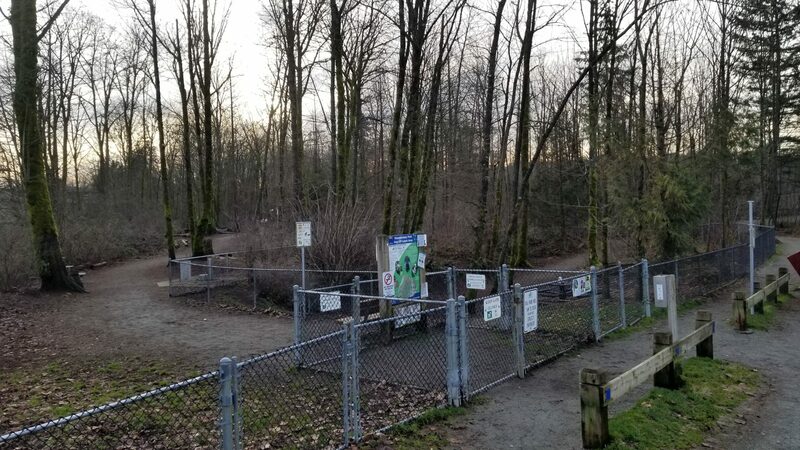 Dogs are not allowed in the park or on the trails during winter operations. 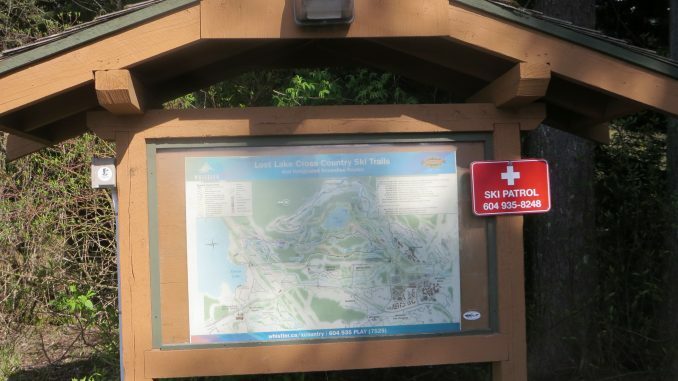 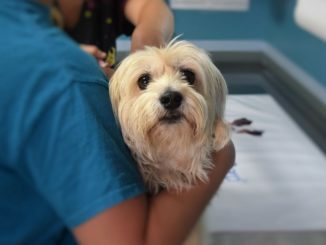 The rest of the year dogs are allowed at Canine Cove, which is approximately 400 metres to the north of Lost Lake Beach (dogs are not allowed on Lost Lake Beach). 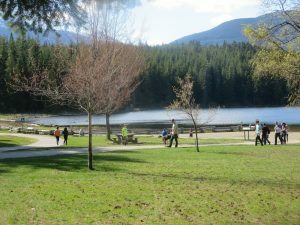 Rainbow Park Off-Leash Dog Park features an unfenced grassy area and a beach for your dog to swim and play in the lake. 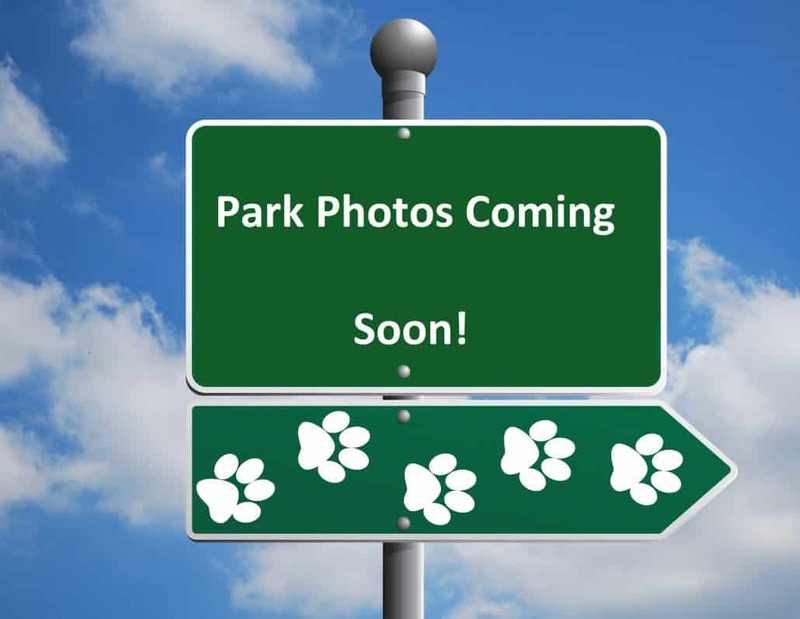 The off-leash area is at Barking Bay which is at the south end of Rainbow Park.